I got a call from Tita Jo early in the morning last Thursday that my brother-in-law, my eldest sister's husband, is in critical condition. John and I picked up our daughter in school, John drove as fast as he could to reach the hospital. Unfortunately, Kuya Ato was gone when we arrived. 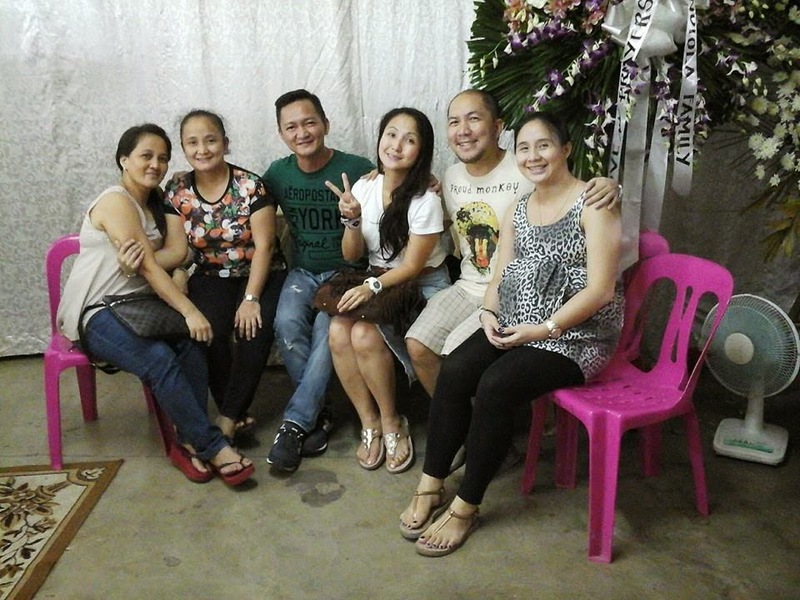 I saw my Ate Rose cried as she kissed Kuya Ato goodbye. 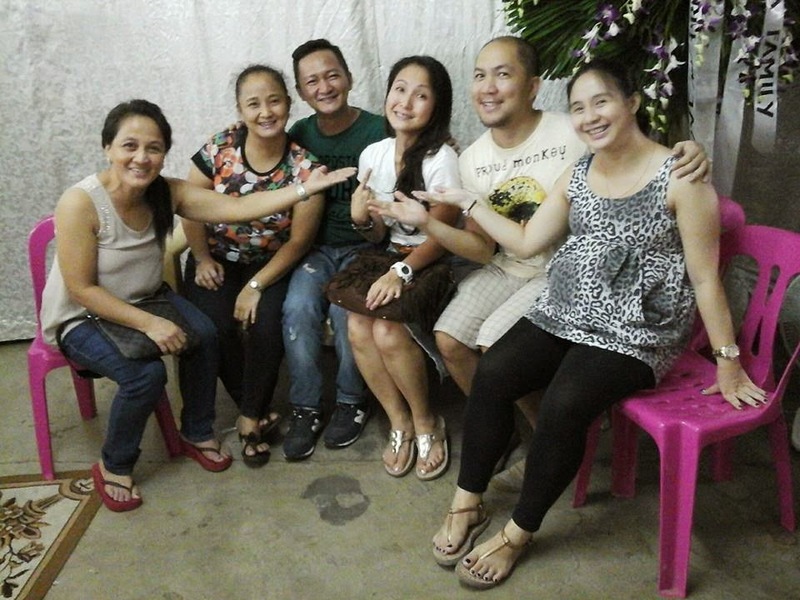 I cried too for I remember the many wonderful times we spent in their home in Bulacan. I cried for my Ate because Kuya Ato was her life. She devoted her life taking care and loving Kuya Ato. Kuya Ato was a diabetic. Ate, fortunately, is a nurse. She was there 24/7 for 24 years for him. The last time my siblings and I met was in my 40th birthday party. That's exactly a year and 3 months ago. And then, Kuya Ato passed away. A death of a loved one often leaves a large hole in the life of those left behind. But losing someone is also the time when family gather as one. It is when the healing process begins. It does not matter now how many times we didn't meet over dinner or kapihan sa mall, what matters most is to be there for someone you love when grief and sadness touches their lives. "A life may last just for a moment, but memory can make that moment last forever. Grief touches all of us. Missing someone isn't about how long it has been since you last seen or talked to them. It is about being there at the very moment when your presence is needed."